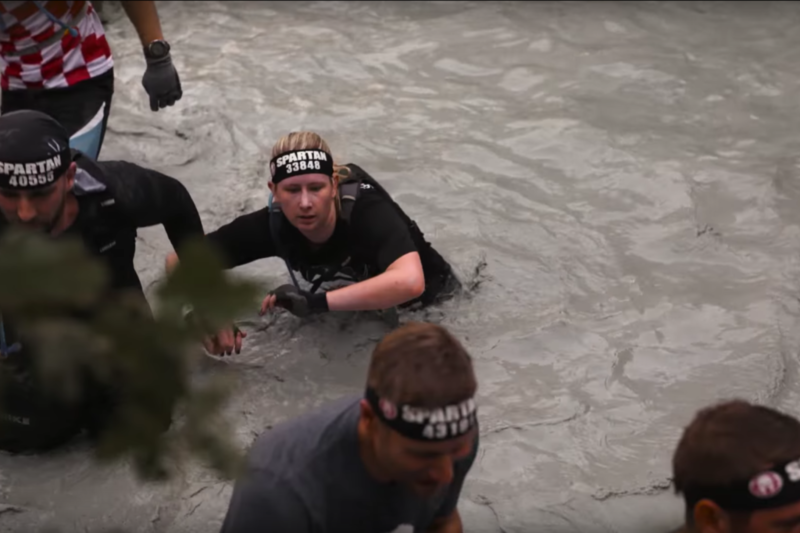 Our goal is for each video to showcase the passion and grit of Spartan racers. They inspire us. Here are our personal favorites.